Equipment and gear to help you capture your epic adventures, escapades and experiences. Camera and film gear that is designed to work alongside your travel and sport systems so you can relive and share your adventures. Cause if it isn’t on social media, it never happened! 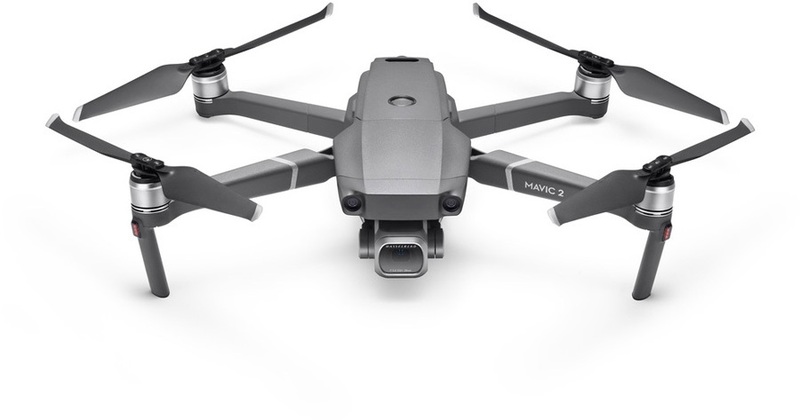 Self-tracking, portable quadcopter drone with state of the art Hasselblad camera with the Fly More package. 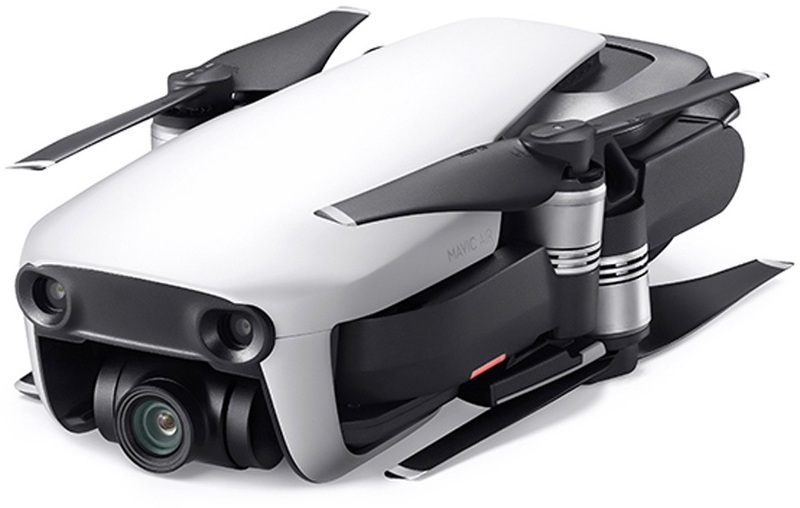 Self-tracking, portable quadcopter drone with state of the art zoom camera with the Fly More package. Portable, folding, self-tracking quadcopter; capture epic adventures from the air with 2 additional batteries! Create stunning 360 footage and relive every detail in virtual reality! Mini quadcopter drone with fly more package for effortless flights. This is by far the most advanced GoPro you will ever lay your hands on! Get a first-person view of the aerial landscape with these DJI Goggles. Pocket-sized, handheld 4K video camera with 3 axis mechanical stabilisation. The best GoPro, just got even better! Stabilization gimbal for GoPro cameras to provide perfectly smooth shots time after time. The premium standard on travel backpacks from Peak Design. Jump right in and capture great footage with stunning WDR photos and smooth 4k videos! All-season ski, snowboard, adventure backpack with camera insert for photographers. Micro traveller tripod for the photographer on the go! Tough, tiny and totally waterproof makes this the perfect partner for any adventurer who wants to just click and shoot! Considered to be the most advanced all-around tripod for the world traveller and adventurer. Handheld smartphone gimbal for capturing adventures on the go. Fast and light, hiking, biking, climbing pack with a camera insert. Professionally featured tripod at an affordable price. Slim laptop daypack with removable accessory gear box that provides modular organization for action cams, cables, batteries and more. Photography backpack with padded camera insert from F-Stop! Entry level smartphone operated drone with FPV camera. Ultra protective, easily accessible, padded camera storage cube. Control your GoPro from up to 180m away! Padded camera insert case with velcro dividers from NYA-EVO.